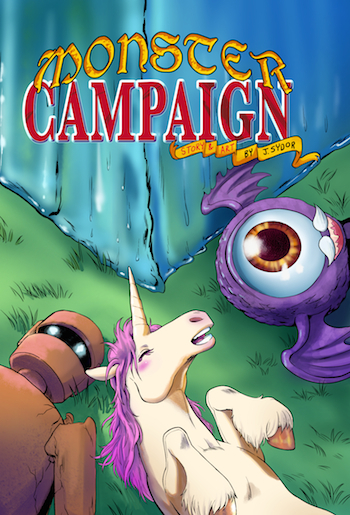 A golem, floating eyeball, gelatinous cube, and unicorn all try their luck at adventuring with mixed and hilarious results. Can they excel at a business founded by bipeds? Is there teamwork when two members don’t even have a mouth? Dungeons and Dragons gets a whole lot harder when your leader only has hooves. 16 pgs. b/w interiors. Suitable for children of all ages.